Do you get a glimpse of repetitive numbers? Do you notice number sequences like 1111, 222, 44 often? 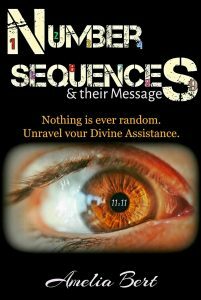 They are not random, they bring you messages. 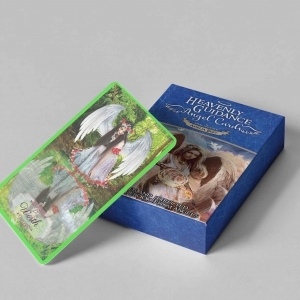 They are Angel Numbers and in this booklet, you will learn all about them. 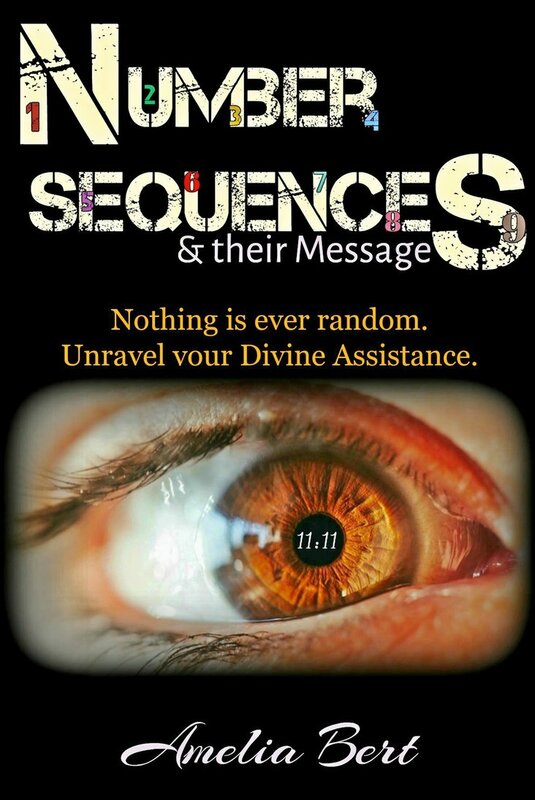 Unravel them; discover their Divine Guidance. How to work with numbers to get answers to your questions. 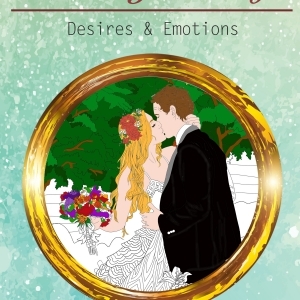 The author is Angel intuitive and channeled the number sequences with the Angels. They interpret each number meaning, and how you can work with them.